Thurs & Fri 07.15 - 08.00am pre-booked appointments only. 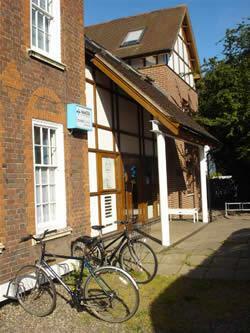 We are open between 13:00 and 13:45 Monday to Friday for appointment bookings and prescription collections. 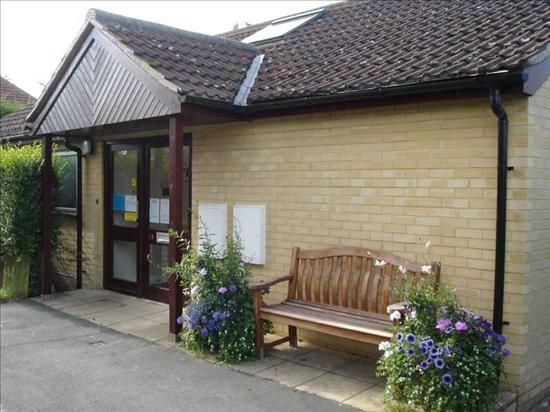 Please note that the DISPENSARY at Girton is open between 8.45 and 13.00 each day and between 15.00 and 18:00 on Mondays only. 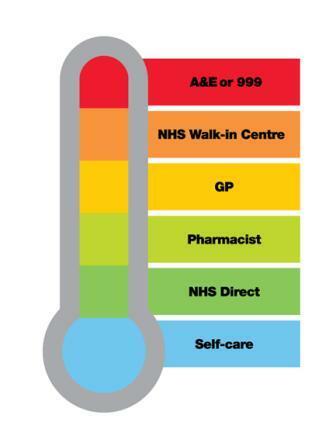 Call 999 in a medical emergency - when someone is seriously ill or injured and their life is at risk. Call 999 immediately if you or someone else is having a heart attack or stroke. Every second counts with these conditions. Also call 999 if you think someone has had major trauma. Major trauma is often the result of a serious road traffic accident, a stabbing, a shooting, a fall from a height or a serious head injury. During office hours please contact us, unless it is a life-threatening emergency. We can manage a range of urgent conditions. Choose the best service for your needs as this will ensure the ambulance service is able to respond to the people who need help the most.